is a professional vocal quartet based in New York dedicated to the performance of classic vocal music from all style periods. Its four founding members, soprano Katrina Montagna, alto Chelsea Laggan, tenor Matthew Koraus, and bass Brian Goff, share equally in the artistic direction and development of the ensemble. 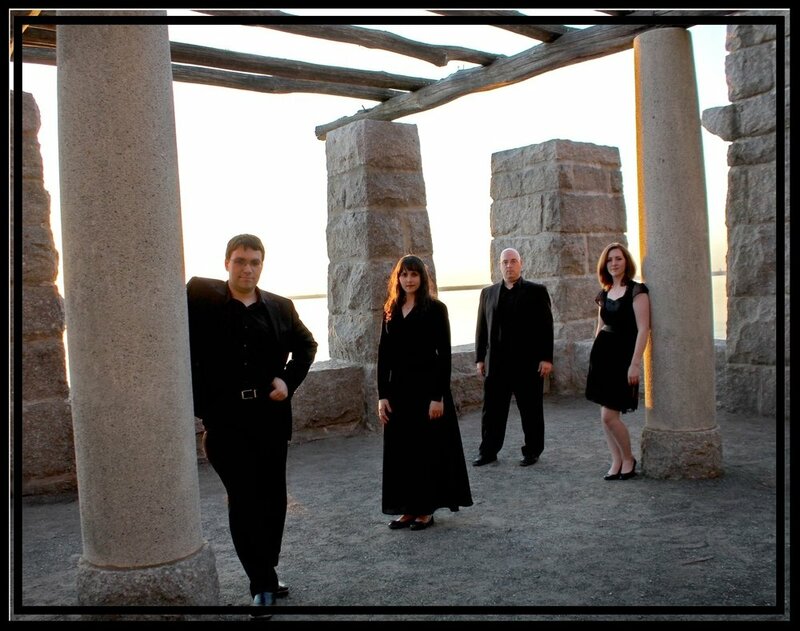 The quartet’s primary goal is to broaden appreciation for the art of chamber vocal music amongst audiences throughout the metropolitan area.